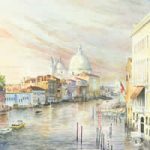 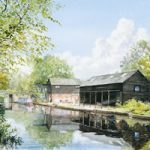 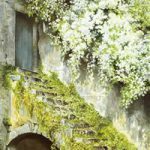 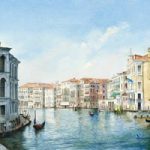 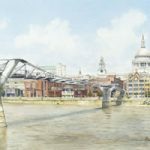 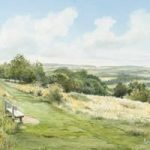 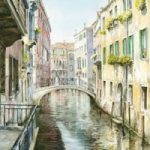 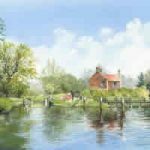 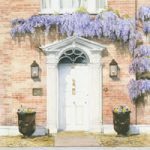 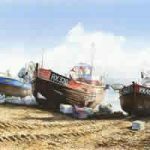 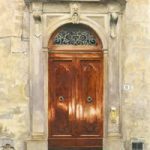 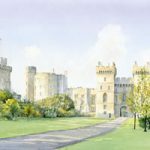 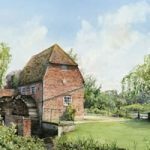 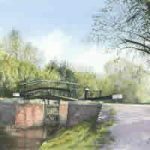 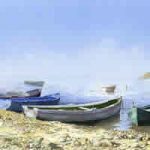 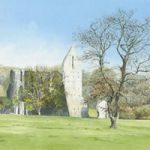 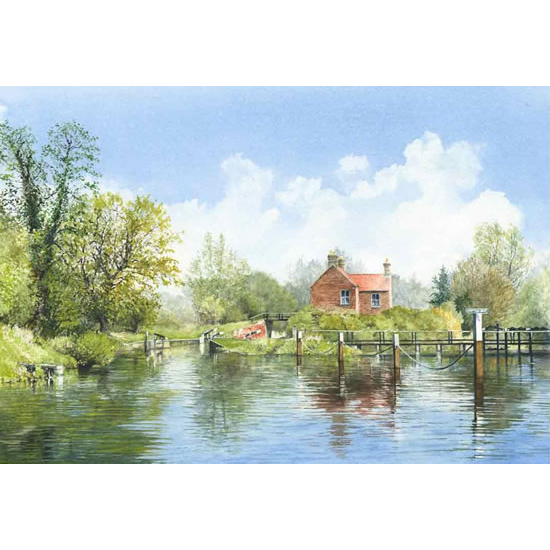 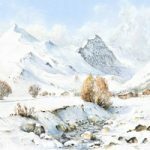 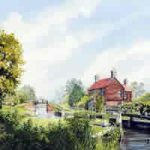 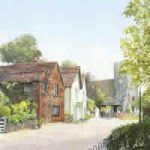 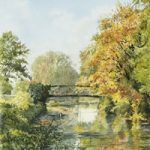 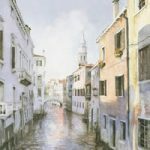 David now has his own website which has the full range of his art work, including a Surrey Scenes Collection, a set of Venice & Florence Paintings, and a Gallery of his other art. 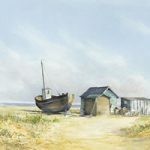 Most paintings are available as high quality, limited edition giclee prints. 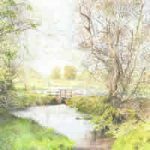 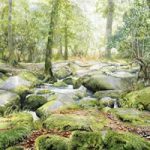 David is a member of Woking Society of Art, Byfleet Art Group, The North Surrey Artists Group and Pirbright Art Group.